Sales only happen when you take action. That's exactly why cold email prospecting is so valuable. Prospecting emails are a prime example of a sales activity that doesn’t require you to play the waiting game. Beyond being immediate and actionable, bear in mind that, 72% of people prefer email to any other channel of communication. However, whether or not you succeed with email ultimately boils down to first impressions. And so choosing the right email subject lines for sales prospecting can be a make-or-break for your cold outreach campaigns. 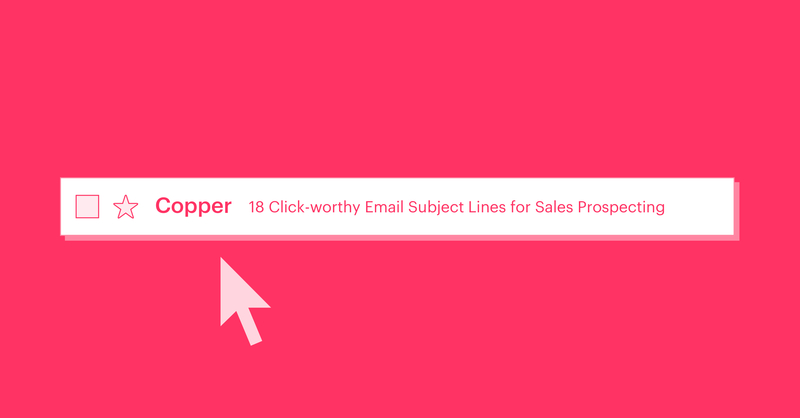 Test-drive these email subject lines for sales prospecting outreach. Think of subject lines as a barrier to entry for your prospecting pitch. Given that 35% of consumers open an email based on the subject line alone (and some studies put that number as high as 47%), a hard-hitting opener is a must-have. Writing effective email subject lines for sales prospecting can be tricky, though. How can you grab the valuable attention of your prospects without resorting to clickbait? Doing so is a balancing act, but it can be done. 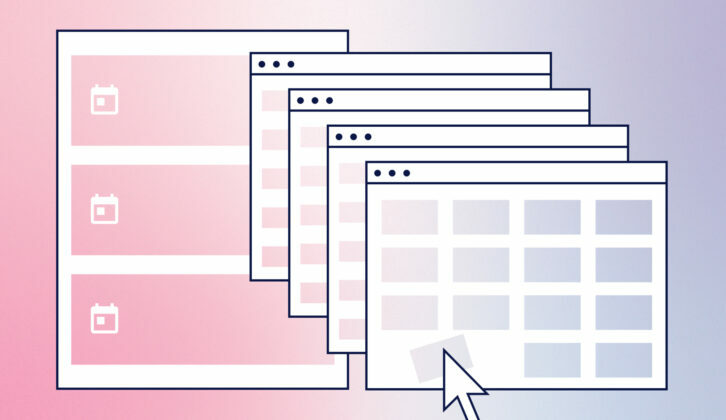 Case in point, we’ve put together a list of prospecting subject lines for you to test-drive and a brief breakdown of why they work. Based on your target audience and industry, you can adapt any variety of these headlines to your business during your next round of prospecting emails. 1. “Quick question for [prospect]? Alt: Got a second, [prospect]? Question-based subject lines like this work so well because they tap into your reader’s sense of curiosity. In other words, they can’t help but want to click through and see what’s next. The immediacy of this subject line also implies that you aren’t going to be wasting your prospect’s time. Beats setting the expectation of a lengthy back-and-forth, right? Email giants such as MailChimp and Constant Contact note that personalized subject lines that include your recipient's name typically score better engagement than those without them. This tactic makes your email seem like a personal note rather than part of a generic blast. And as you’ll see throughout our list, both personalization and questions are commonplace for email subject lines when you’re sales prospecting. This email subject line does double-duty of bringing awareness to your prospect’s pain points while also signaling yourself as the solution. You end up coming across as a helping hand rather than a salesperson. Framing your outreach this way is critical to building positive relationships. Here you can list some quick tips or introduce how your product or service has managed to change the lives of others. According to YesWare, subject lines containing numbers score more opens and replies than typical messages. Just like listicles are all the rage, this type of numerical subject line is easy for readers to digest at a glance. Asking questions via email is a smart way to start a conversation. However, asking an open-ended question is even better when it comes to email subject lines for sales prospecting. This keeps your prospect from simply thinking “yes” or “no” and scrolling off to the next message. Subject lines highlighting pain points help bring forward some common ground between you and your prospects. This particular subject line also opens up an opportunity to pick your prospect’s brain and learn more about their struggles and specific needs. As a result, you can better serve them based on their response. Mentioning someone else’s name, especially the name of referral, is another great way to establish common ground. Just like seeing their own name can encourage a prospect to stop and click, so can somebody else’s. Even though your recipient might not know you, highlighting someone they know can build trust and increase engagement before they even respond. This subject line is bold, but that’s exactly why it works. 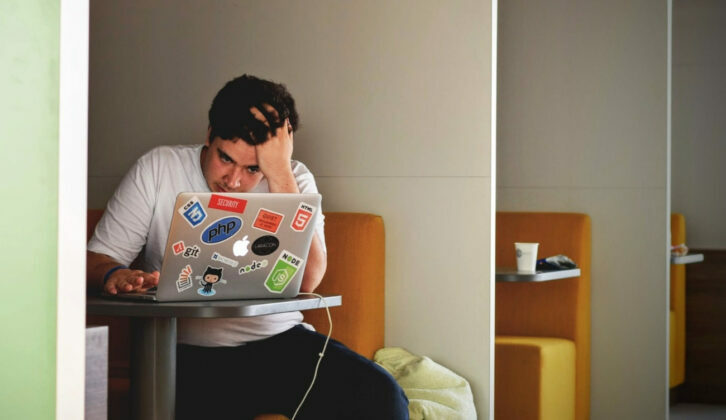 Ideally, you’ll have researched your prospect’s specific pain point and can zero in on it within your email. For example, perhaps you saw a prospect complain about their lack of leads or budget in a blog comment or social post. Here you highlight your confidence and desire to work together from the get-go. Bringing up a pain point also shows that you’ve walked in your prospect’s shoes and is a prime example of empathic marketing in action. Again, you don’t want your prospect to think that you’re wasting their time. Here’s some food for thought: the majority of buyers prioritize ease of use over a product’s price tag. People want solutions that are quick, easy and have a low learning curve. If you can prioritize speed in your email lines for sales prospecting, go for it. This same sentiment rings true in email marketing today. The more often you can emphasize your prospect by mentioning their name or “you,” the better. Here’s a subject line that allows you to pat your prospect on the back without coming off as a brown-noser. For example, you could use this style of headline to say congratulations on a new round of funding or an awesome piece of content. This gives you something to specific to reference in the body of your message that your prospect will naturally be curious about. Email subject lines for sales prospecting don’t need to be about a hard sell. Trust us: there’s a high chance that your prospects are getting bombarded with spammy sales emails on a daily (if not hourly) basis. That’s why taking the complimentary route can lead to more clicks and replies. Doing so taps into the universal desire to be praised. This subject line can do just that, complimenting prospects on a major milestone or something they did that stood out in the news. Buzzworthy emails are timely emails, plain and simple. Whether it’s your own news such as an industry report or breaking news in your industry (think: a new round of funding or an industry giant going under), this type of subject line boasts an inherent sense of urgency and are difficult to ignore. Meanwhile, they also show that you’re on-the-ball when it comes to industry happenings. This subject line is a spin on #9, hyping up breaking news and encouraging readers to want to know what’s around the corner. Oh, and it also oozes with urgency without being too clickbait-y about it. This type of subject line could introduce just about any piece of news relevant to your prospect whether it’s positive, negative or something in between. What’s also notable about this subject line is its brevity. CoSchedule recommends that subject lines sit between 17 and 24 characters for maximum engagement. While these numbers are constantly being debated, “less is more” is usually the best principle to stand by. Don’t be afraid to let your personality shine in your email subject lines for prospecting. This playful subject line has a lot of room for creativity but undoubtedly grabs the reader’s attention. For example, it could be used to give props to a prospect or express surprise at one of their recent accomplishments. It could also be spun to ask B2B prospects if they’re serious about their industry and what you can do to help. When people are led to believe that time is running out, they’re more inclined to act. For prospecting emails, that means clicks and replies. There’s a reason why urgency and scarcity are two of the most-used and time-tested psychological triggers in marketing. The key to this subject line is that there has to be some sort of pay-off whether it’s a special offer or time-sensitive pitch that’s too good to pass up. AWeber notes that “thanks” is one of the most effective words you can use in your emails. This particular sales prospecting subject line butters up the reader and implies that you may have interacted before. Even if you haven’t, this headline again frames a positive relationship rather than a sales pitch. Try this one out if you’re reaching out to a prospect that’s an industry influencer or content producer. Prospecting via email obviously isn’t as simple as sending a witty message and walking away. Given that the average person is receiving 100+ emails per day, not all of your pitches are going to land the first time. And if up to 95% of cold pitches go unanswered, you’re going to need some follow-up email subject lines for prospecting in addition to your outreach headlines. These follow-up subject lines are good to have on hand for reaching out a second or third time while prospecting, allowing you to experiment with your tone and approach along the way. This subject line provides a natural way to reintroduce yourself. For example, you could quote a notable statistic (the number of customers your company serves) or accolades that show that you’re the real deal and not just a spammer. Asking your prospect for permission to communicate is a welcome change from salespeople hitting them over the head with pitch after pitch. Rather than rewrite your entire sales pitch, this headline allows you to simply knock on the proverbial door for another response. There’s no rule that says email subject lines for prospecting need to be formal. This headline shows that there are no hard feelings over the lack of the reply and keeps your reintroduction positive. Another playful way to reintroduce yourself much like #15. Perfect for a brief follow-up to pitch your prospect a second time around. This subject line is ideal for a final follow-up if your prospect has gone totally cold. Readers will be curious about what exactly your list is (Naughty list? No-call list?) and provides one last chance to make yourself known. Are you making the most of your prospecting subject lines? You can put together the best pitch in the world, but it doesn’t mean much if nobody is opening your emails. Compelling email subject lines for prospecting can make all the difference. Just as you’d experiment with different pitches, it pays to test new tactics when conducting your outreach campaigns. With the help of a CRM like Copper, you can track your opens in real-time and scale your outreach based on what’s working. You can also make adjustments for headlines that might need some fine-tuning. 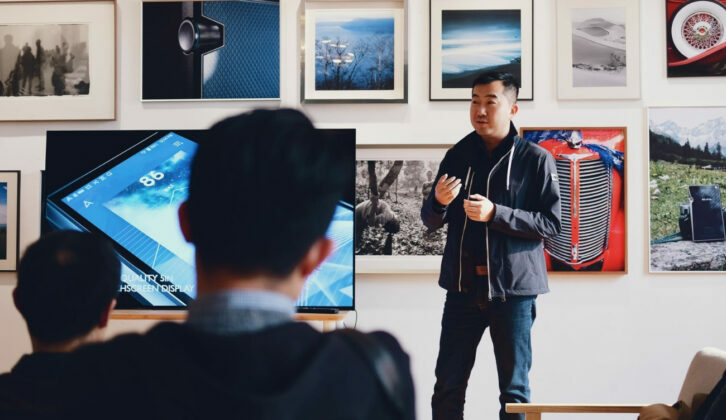 Once you’ve nailed down your best pitches, Copper can then template and deliver your prospecting emails time and time again without having to do so manually. Either way, these subject lines are a solid starting point for more meaningful outreach that leads to positive relationships.